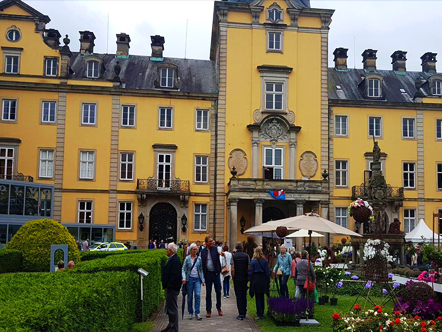 We are looking forward to your visit to the Landparty 2018 in Schloss Bückburg. 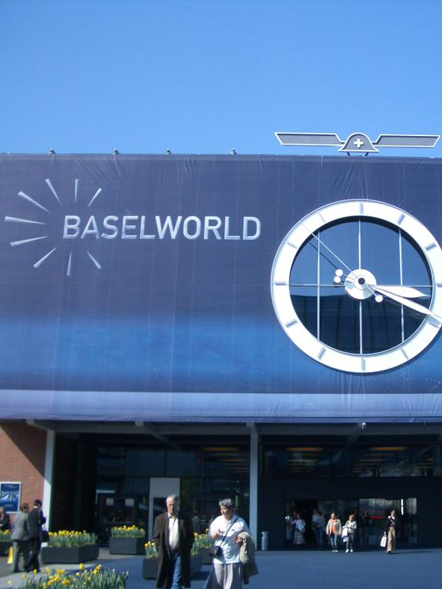 MSC CARBON THOUSAND IS THE OFFICIALLY EXPEDITIONS WATCH OF THE MOVE THE WORLD. 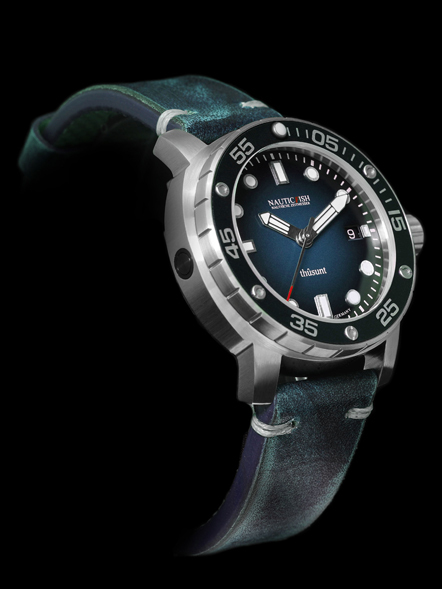 The German watch brand YORK is supporting the "aids awareness expedition" of Joachim Franz and his team with two models of the divers' watch "Nauticfish one thousand." The new NauticFish generation. Available from late summer 2017. 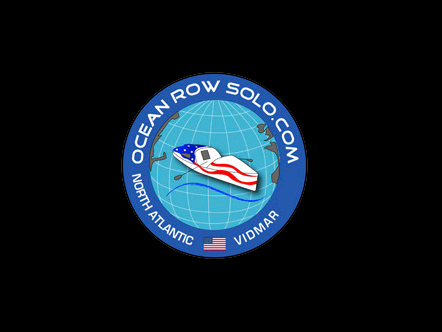 NAUTICFISH EXTREME EXP IS THE OFFICIALLY EXPEDITIONS WATCH OF THE WAVE VITMAR NORTH ATLANTIC CHALLENGE.